Rapid advancements in digitally-enabled communications have given rise to a new organizational form—the virtual organization. Because of their immense capacity for flexibility and their ability to draw on the expertise of multiple disciplines, the large-scale, cross-boundary collaborations enabled by virtual organizations have the potential to solve some of the grand challenges of today’s world – those in education, cyberlearning, health care, environmental sustainability, climate change, and disaster response. However, knowledge creation in the area of virtual organizations faces the significant hurdle of interdisciplinarity. The complexity of virtual organizations requires the deep expertise of many disciplines including computer science, information and decision sciences, communication, management, and psychology, to name a few. An integral next step in the area of virtual organizations is to invest in community and infrastructure development that better fuses the “social” and the “technical” cores of this science. 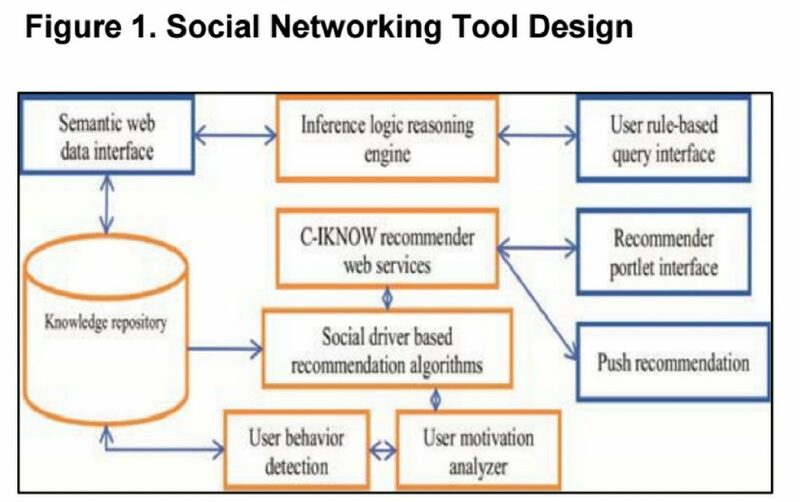 This need for greater socio-technical integration is at the heart of a new paradigm which we call computational social science enabled virtual organizational research (CSSeVOR). This effort is designed to increase the interconnections between scholars across disciplines and catalyze a new community examining virtual organizations using CSS approaches. Developments in CSS will rely heavily on big-data–voluminous amounts of information measured and produced as a result of activities and interactions of numerous entities and actors across locations and organizational levels. Big data presents an enormous opportunity for social science, particularly the areas aimed at understanding social behavior and organizing processes. However, utilizing such data requires a fundamental transformation within the areas of social science engaged in this problem domain (Lazer et al., 2010). This RCN engages a core set of interdisciplinary scientists representing both the “social” and the “technical” thinking about virtual organizing, to work collaboratively to build the scientific network needed to tackle the challenges of utilizing big data in the social sciences, and to set up the necessary conditions for big-data enabled social science research to thrive. Gibson, Z. M., Anton, G., Vermeer, W., Gómez-Zará, D., Bain, C., DeChurch, L. A., Wilensky, U., Contractor, N. S. (2017, July). Cultivating the Conference Culture: The Role of Diversity in Interdisciplinary Meetings. Paper presented at the 1st North America Social Networks (NASN) Conference, Washington D.C.
Gómez-Zará, D., Vermeer, W., Gibson, Z., Bain, C., Anton, G., DeChurch, L., Wilensky, U., Contractor, N. (2017, July). The Role of Brokers in Academic Network Building. Paper presented at the 1st North America Social Networks (NASN) Conference, Washington D.C.